FRESNO, Calif. (KFSN) -- A man was found stabbed in Visalia on Thursday afternoon. 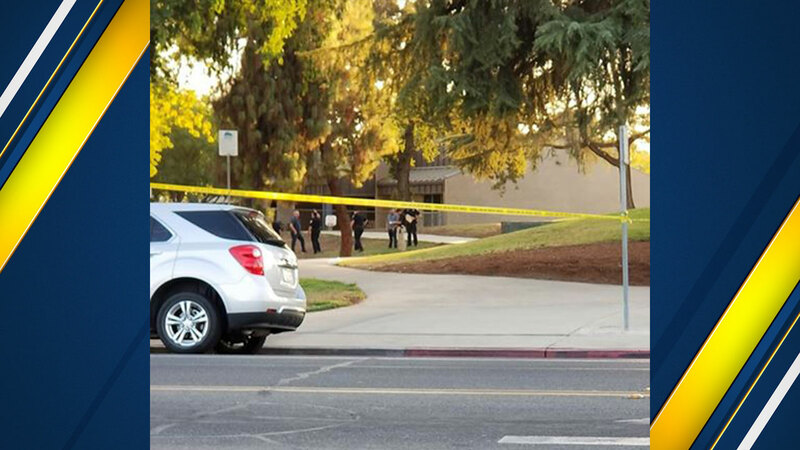 The Visalia Police Department says they were called out to Whitendale Avenue near County Center Drive, near Crestwood Elementary School, around 5:40 pm where they found a man with a life-threatening stab wound. He was taken to the hospital and is in critical condition. Investigators believe that a fight took place in a nearby park between the suspect and another person which resulted in the stabbing. Anyone who may have any information on the incident or the suspect is encouraged to contact Visalia Police Detective Sorensen at 559-713-4576.